Not to be overshadowed by Microsoft and Apple for their in-the-cloud document curation services, Google announced that Quickoffice is now free for iOS and Android users. The company also plans to bundle in 10GB of free storage for Google Drive for anyone who logs into their Google account from the app by September 26. Quickoffice lets you create and edit documents, including proprietary Microsoft Office files. The app integrates with Google Drive so that you can access your files and folders from almost any platform, and it automatically scales down documents and allows you to access local files. Previously, Quickoffice offered a premium paid version and a free viewer. But the former has gone missing from both the Google Play and iOS App Store and seems to have been permanently replaced with Google's offerings. The search giant bought Quickoffice last summer; at the time, Google said that it planned to work on "bringing [Quickoffice's] power technology to our Apps product suite. It looks like this may be phase one of the plan. 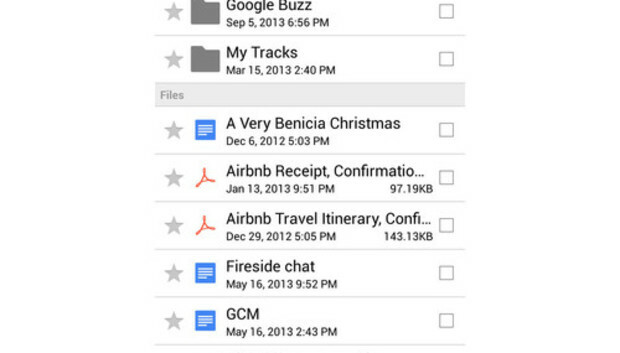 You can download Quickoffice for Android and iOS.